From the hive to your kitchen table. 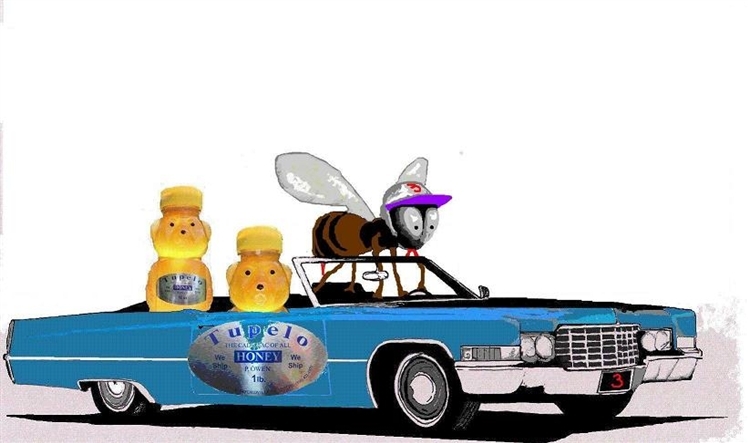 We at Tupelohoney3 aim to get your honey as fast and convent as possible. When you get your Honey there may be black particles on the top of the honey jar. This is beeswax and pollen. This occurs because the honey is not heated or processed; its in its pure natural state, the way honey should be. Honey should be kept at room temperature with a tightly closed lid. The only thing that will make the honey go bad is moisture, so keep the lid on tight.